← Writing is all about rewriting – but one thing at a time…. 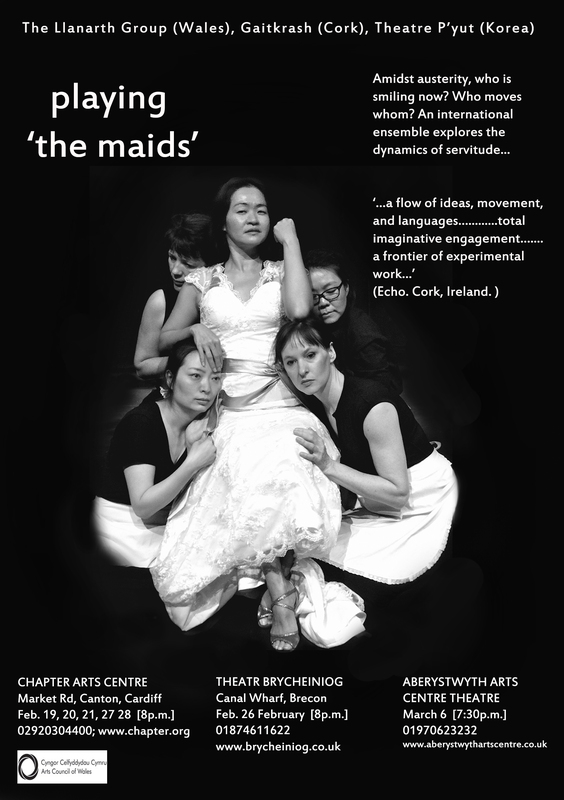 This entry was posted in on performance, on process, on writing and tagged adaptation, Blodeuwedd, Brecon, Genet's The Maids, Playing the Maids, The Hours bookshop and cafe, The Llanarth Group, The Mabinogion, Theatr Brycheiniog, Toose Morton, writing. Bookmark the permalink.